ABC inventory management is an inventory optimization approach that’s based on putting products into categories in order of importance, with A being the most valuable products and C being the least valuable. In other words, an ABC analysis of inventory assumes that not all products are of equal value and more attention should be paid to critical products. 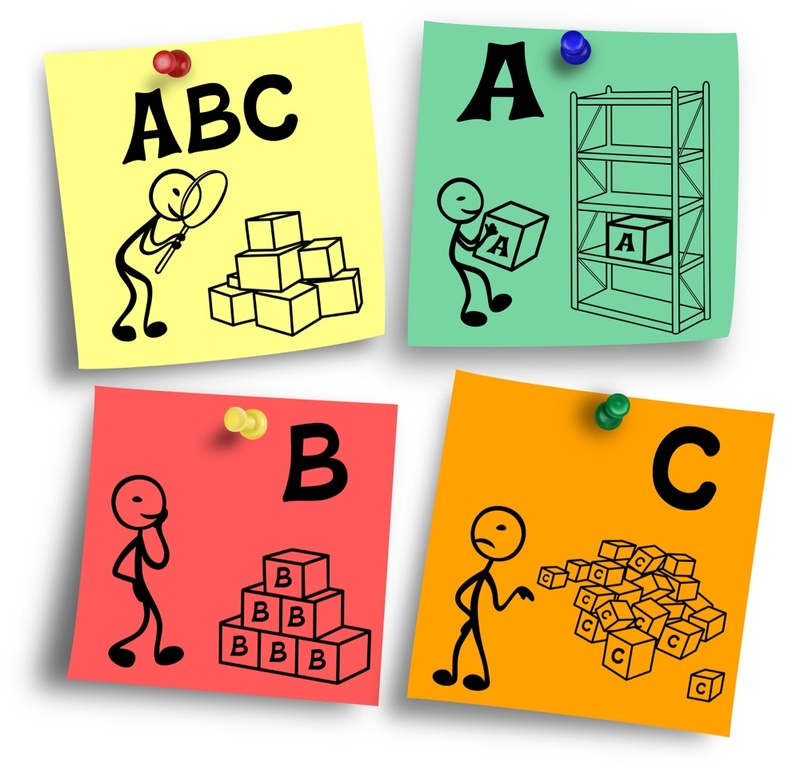 What are the benefits of doing an ABC inventory analysis? The concept of ABC inventory management is derived from the 80/20 rule (also known as the Pareto principle), which, in a business context, states that 20% of activities generate 80% of a company’s profit/output. Better time management and resource allocation: Categorizing inventory enables businesses to make strategic decisions about where to invest time and resources, with class A products taking top priority. 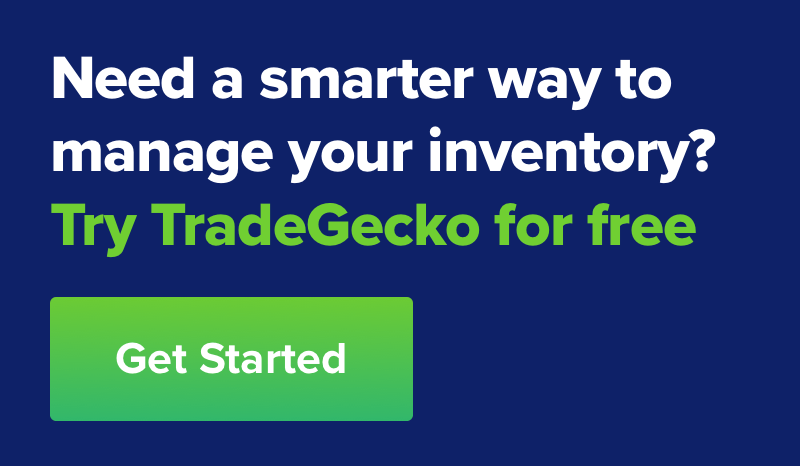 Inventory optimization: Understanding demand for products through the ABC model helps determine optimal stock levels for products. Strategic pricing: Products in high demand may be able to command a higher price, positively impacting profitability. Demand forecasting: ABC analysis provides insights into a product’s stage in the product life cycle – launch, growth, maturity or decline – allowing inventory planners to forecast demand for products and manage stock levels accordingly (including safety stock). Tiered customer service: ABC analysis will enable planners to set customer service levels based on the customer classification, giving precedence to class A high-value customers. This model can be adjusted to suit different types of products and businesses, with the key focus being identifying and nurturing top sellers to drive higher profitability. 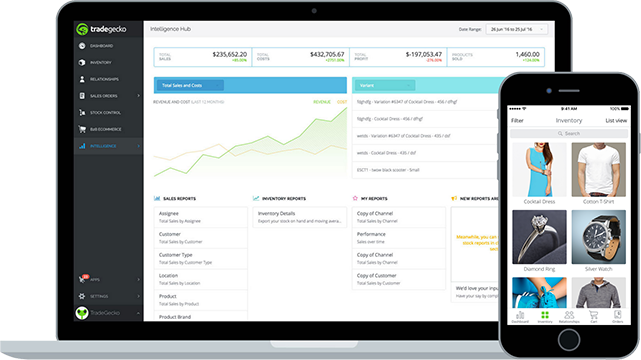 Example: The owner of a women’s skincare company runs a Sales Over Time report using TradeGecko and determines that one eye cream accounts for about 70% of the business’ revenue. In this case, the eye cream is a class A product because it makes up a big proportion of the company’s profits even though the company sells many other items. After determining that the eye cream is a top seller, the owner decides to start producing the eye cream in different sizes and for three skin types. She also runs a digital marketing campaign with the eye cream as the hero product. As a result, sales of class A product increase by 20% over the course of three months. You can also use the ABC approach to segment customers, prioritize service accordingly, and target other people with similar characteristics. Assuming that 80% of a company’s sales come from 20% of its customers (again, this isn’t set in stone), look at those high-value customers to determine what common characteristics they have – such as buying preferences, location, demographics, etc. – and focus on finding more customers that fit the same pattern. Example: The owner of a wholesale pet food supplier runs a Sales Over Time Report for Customers and notices that their top buyers are from the east coast of the US and typically buy the same brand of dog food. With that in mind, they start going to trade shows in the area and introduce discounts for bulk buys on that particular brand of dog food. Consequently, they get four new buyers in two months and their average order value increases by 10%. 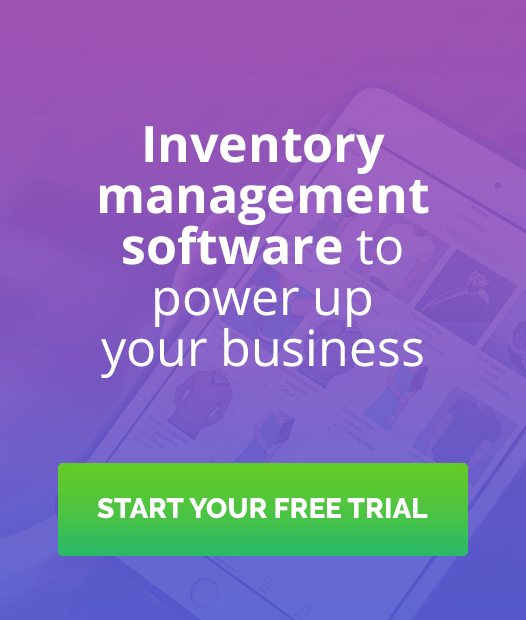 Looking forward, ABC inventory management will be an increasingly important tool for eCommerce retailers and wholesalers alike as cost optimization, efficient supply chain management, and smart customer segmentation become the norm.